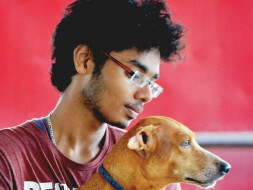 I,Ashwath is a resident of Chennai and I am pursuing my Bachelor’s in Information Technology.I am also one of the Honorary Animal Welfare Officer under the Animal Welfare Board of India. 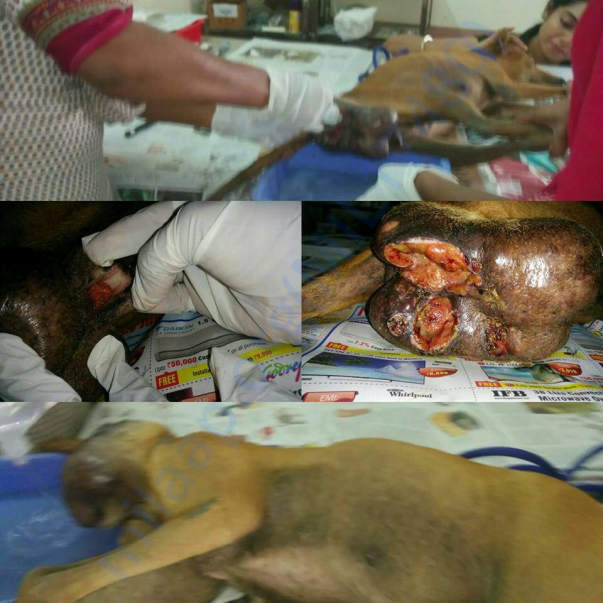 Just to put in few information of what I do in animal welfare! 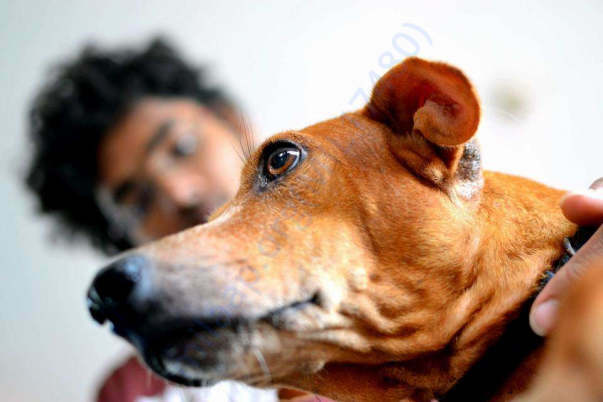 Each and every rescue not only involves rescuing the animal from the location but also following up each time. 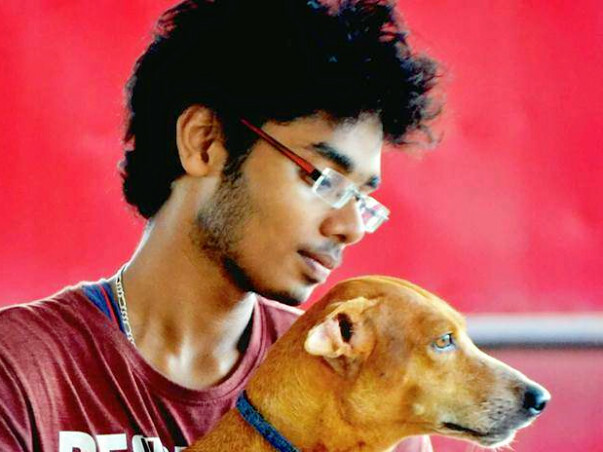 I have been rescuing animals, which I started few years back and I’m still doing it.I started by feeding the dogs in my street and gradually came into animal rescues. The rescue stories of animals which are being put up as posts in the social media are rescued by me in person most of the time. 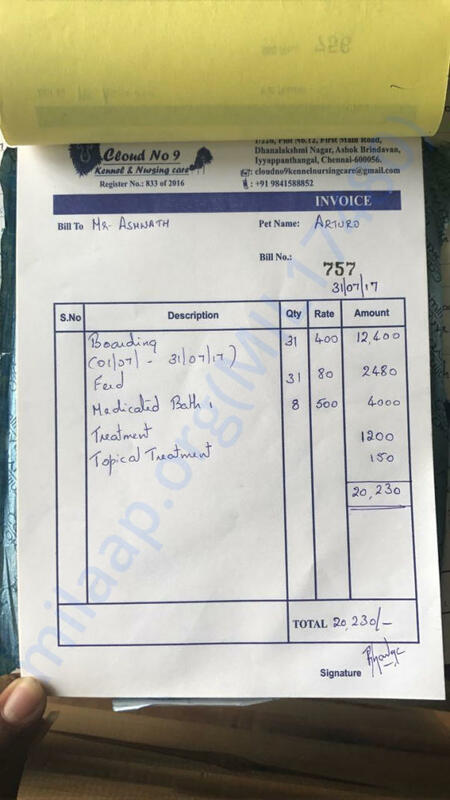 I use the ambulance service of a place only if it's required.99% of the cases are taken either by two wheeler or an auto or some other transport service.All this just because to reduce the huge transport cost to and fro and to help another animal in need with the amount. 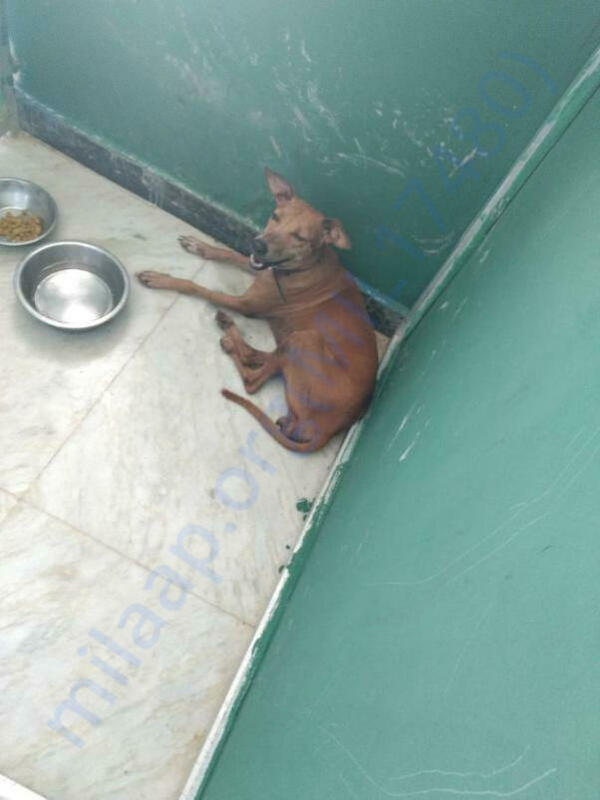 In a day,I spend few hours in the hospital where the animals get treated.One part is that stray animals don't get the love they need ,and second they are put in a different place for treatment which makes them very depressed.To make up for it ,measures are taken so that the animal believes us and also is less depressed. Each day ,updates of each dog are received from the hospital about the treatment,recovery status,etc of the dog's admitted there. All the bills are being paid by donors either directly to the hospital or by me where I transfer it to the hospital.I maintain a complete record of all the funds I receive from people. 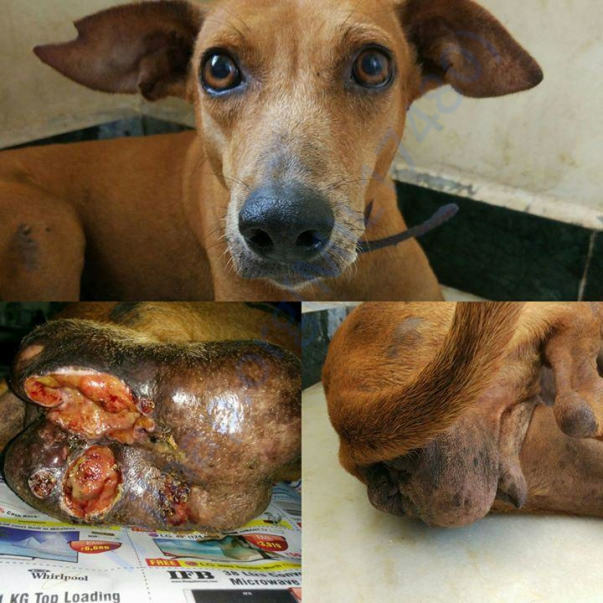 Each rescue involves too much of process.It is not just attending to a phone call,picking up an animal,dumping in a hospital and releasing back in the same place once the dog is back to health. Abandoned dogs,puppies,cats or kittens have found new homes with the help of social media in which I reach out to people by sharing posts.Dogs are released in the same place after treatment.Most of the adoptions have been successful till date and all details can be provided on demand.I have also adopted puppies,kittens and two dogs which were rescued. Each rescue post is put up after consultation with the vet and confirmation of bill details. 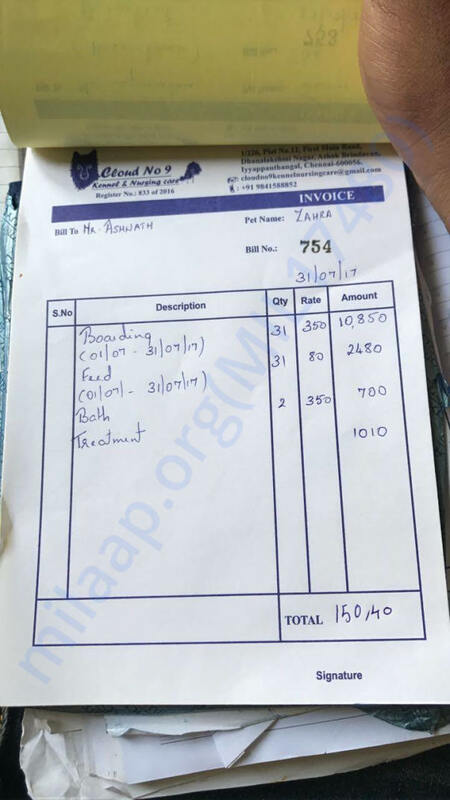 Each month,including old bills ,the amount crosses 50,000 Rs .Per day around 3000 Rs is increased as the number of dogs admitted is high. Anyone can go visit the dog in the hospital,spend time ,show them some love and make them feel comfortable. 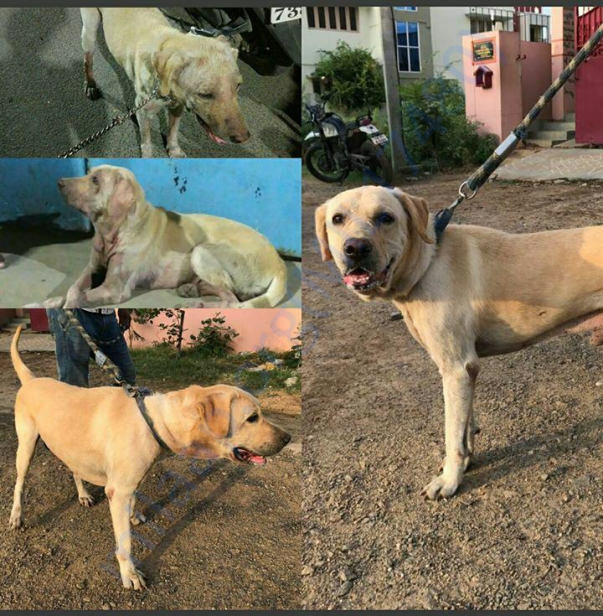 All the rescues,updates,release,etc are put up on my Facebook profile (www.facebook.com/cyber.ashwath) which can be seen by all.If any clarification,you can call me on 9500149181. 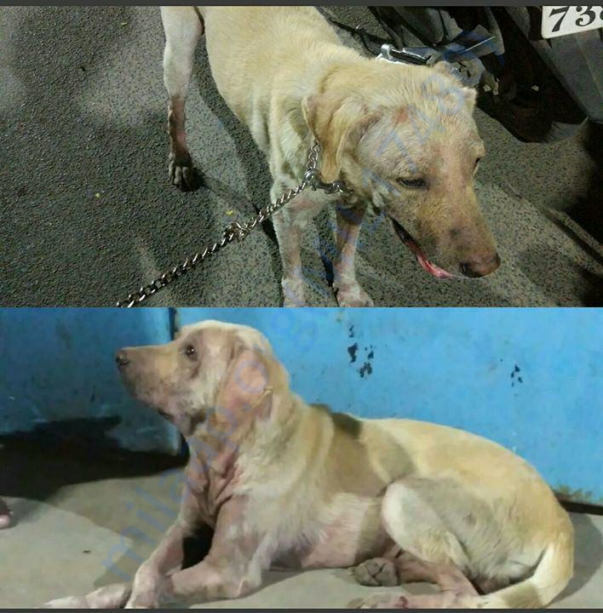 Zahra was rescued from near EVP Rajeswari Avenue ,Porur,Chennai on March 6,2017 after a call from Dr.Gayatri stating she has a big tumor.She was rescued after failing in a lot of attempts to catch her for the past six to eight months.An efficient team was formed to catch her,yet we failed to catch her as the place is very open providing her many routes to escape.After numerous attempts and with the help of nearby people ,she was trapped .She is currently at Cloud No 9 Kennel and Nursing Care for treatment.She has responded well to treatment and would need another month or so for complete recovery.Each day her boarding charges are Rs.350 per day and food charges are around 80 Rs per day.She had been diagnosed with severe TVT and is being given injections on a regular weekly basis. 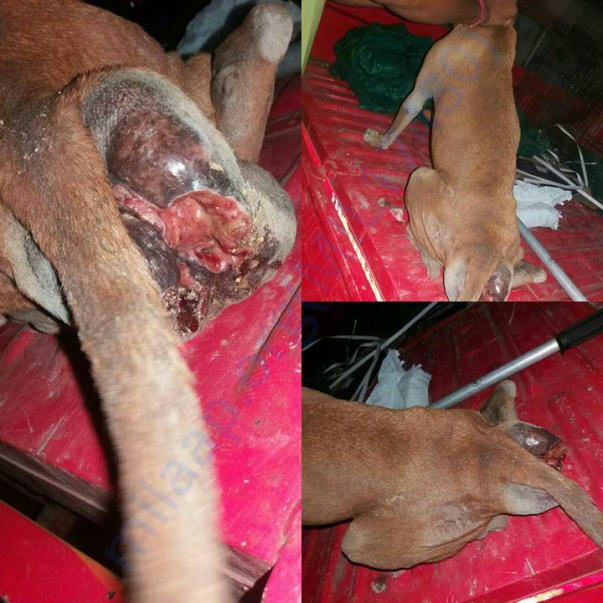 Usually for TVT cases,the cost of medicines is very less and that the injection can be given only once a week and that is impossible to catch the dog each week and release back in the same place as the dog is feral and difficult to catch as well as the dog would know when time goes by. Attaching the pictures of her drastic change.Once ,she is back to health,she will be released in her territory. 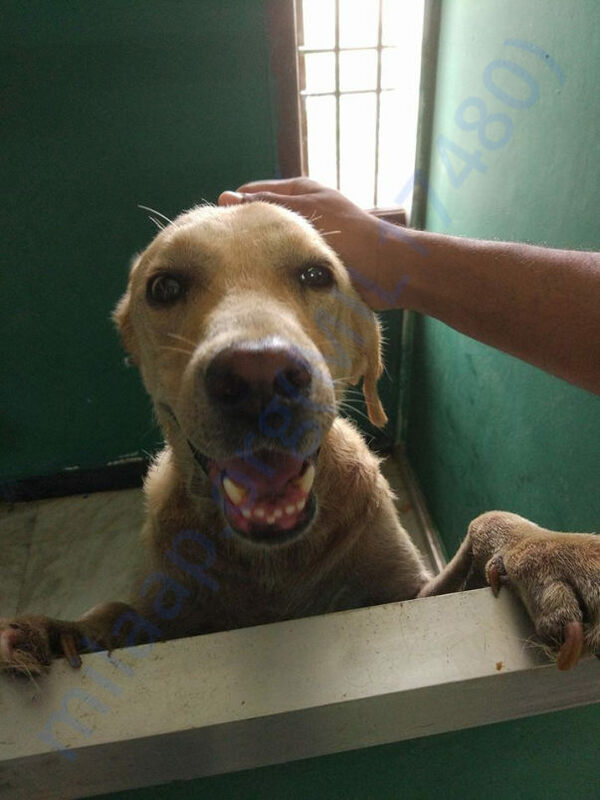 Arturo was rescued from Choolaimedu,Chennai on June 11,2017 after a call from Ganesh Arumugasamy stating that a Labrador has been lost or abandoned. It was around 11:30 pm and when we enquired with the nearby shops ,they told they have seen an auto which had dropped him off in the afternoon which proves this is a clear case of abandoning. He is currently in Cloud No 9 Kennel and Nursing Care for treatment.His skin condition is so bad and treatment and bath for his skin has been started and we hope he might get well soon in another month or so.He has also improved much except for the mild fungal smell which still exists on him and he is also on constant medications and medicated baths.His boarding and food costs are 350 Rs and 80 Rs per day and medicines would come around approximately to 1500 Rs per month including shampoos,tablets,etc. He is ready for adoption and needs to be given bath once a week. Zahra has been discharged and Arturo has found a good home.He will be happily spending his life. Kindly check my Facebook profile www.facebook.com/cyber.ashwath for a video on Zahra and update about Arturo. The bills for Arturo and Zahra has been given by the hospital..
Arturo is ready for adoption and je would soon go to his new home..
Keep up the great work you are doing in helping the voiceless ones.